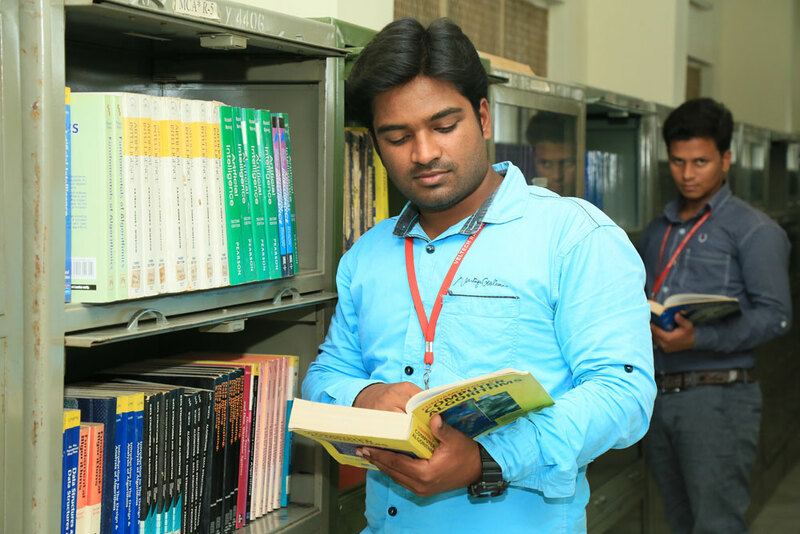 The College has focused well on the library by providing adequate space and equipping them with books and journals of well known authors and renowned publishing houses. This college has two in-house libraries for both undergraduate and postgraduate courses. The library is fully computerized and computer storing devices are available for students to copy and print the reference materials. The library subscribes popular magazines, Indian and International Journals. The Library also has a Xerox machine, OHP, Internet facilities.